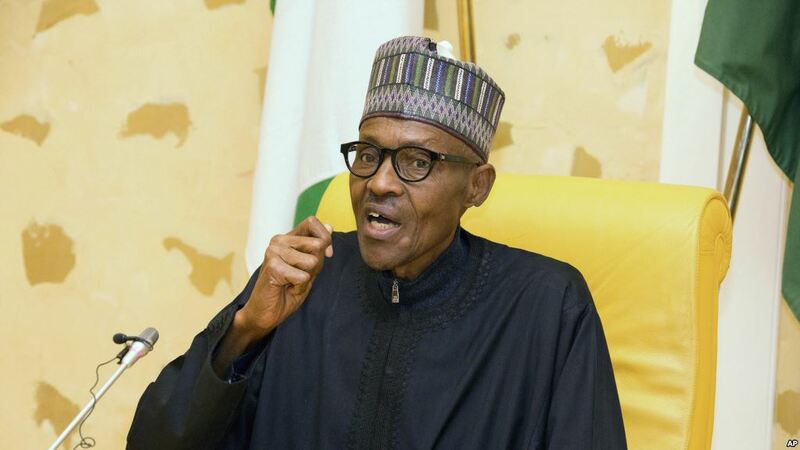 President Muhammadu Buhari on Thursday said the National Council for Women Societies (NCWS) came to threaten him over female appointments in his cabinet. The president spoke during an audience with the leadership of the NCWS at the presidential villa, Abuja. On the rate of sexual violence and abuse in the society, particularly at the internally displaced persons’ camps (IDPs), the president said he had already directed the security agencies to immediately address the problem.